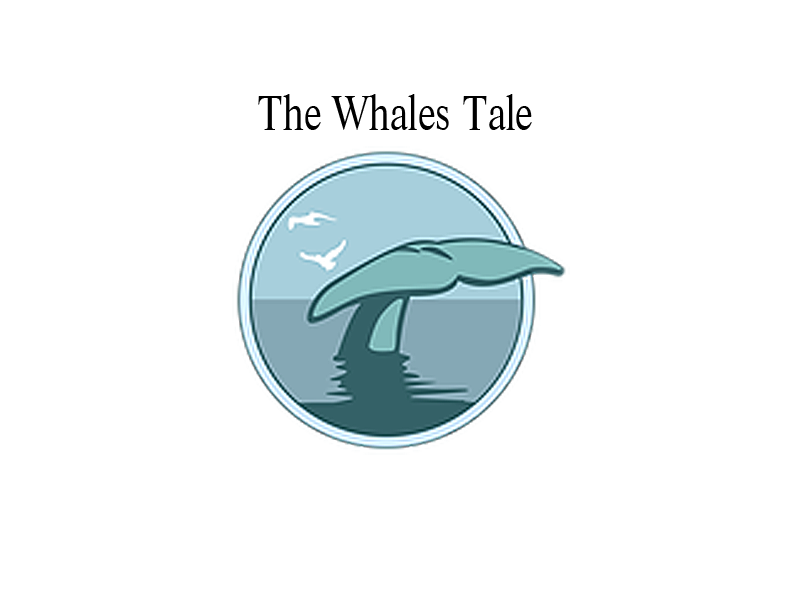 Located in the Britannia Marina, Whales tale was opened with one thing in mind. Fresh!!!!! All of our fish is caught from our local waters & brought up the dock each & every morning. Our produce is harvested from our neighborhood farms & delivered to us every day. Stop by to try out our famous Fish Taco's on Taco Tuesdays during the Summer months, you'll be glad you did.